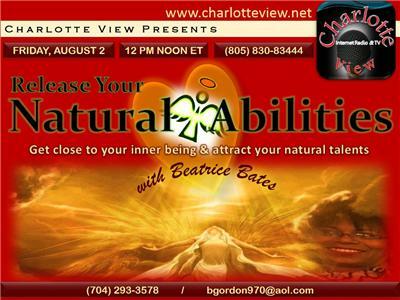 Charlotte View presents Beatrice Bates, founder of Conversations with Bea & Divine Angelic Connection. 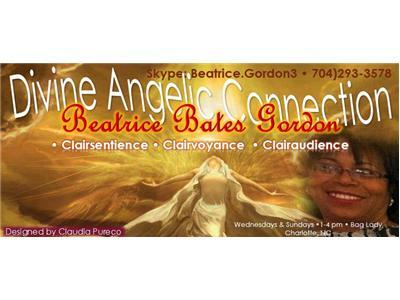 Beatrice has many born, natural abilities that she has rediscovered in her journey of reconnecting, accepting and loving herself. 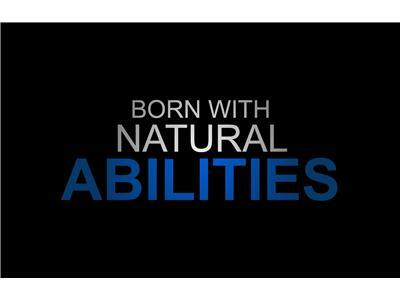 Are you utilizing & taking advantage of your natural talents and abilities? 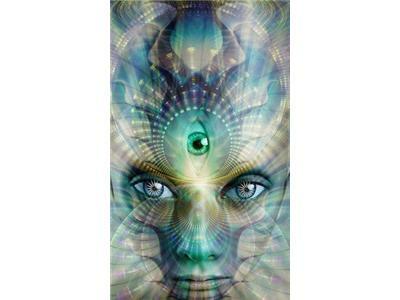 Are you one with your Inner Being? 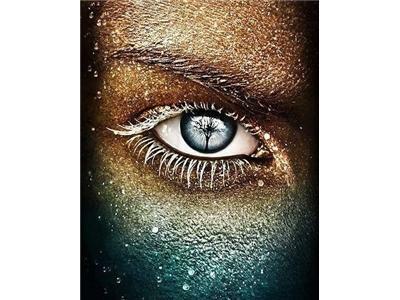 Does your physical health reflect or mirror your mental Well-Being? 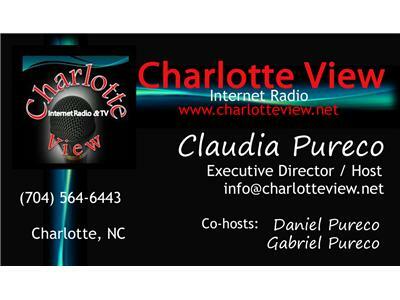 Learn the meaning behind "Releasing You Natural Abilities"